Spectacular unobstructed views abound from this rarely available South West corner condo. Neutral and clean home that is move-in or bring your ideas to update. Spacious floor plan & rooms with tons of closet space. Separate laundry room with additional storage & large pantry. Newly renovated Ritz Carlton Hotel with world class amenities & staff available for resort like living. On-site valet or self parking optional to residents and guests. Pet Friendly building! 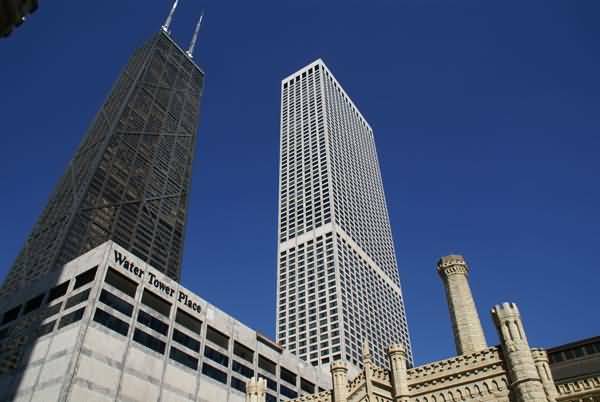 Located right off the "Mag Mile" with tons of dining, shopping, and nightlife options with the lakefront just minutes away. 180 E Pearson Street #3407 Chicago, Illinois 60611 is a condo property, currently listed at $1,535,000. 180 E Pearson Street #3407 has 3 bedroom(s) and 3 bath(s). 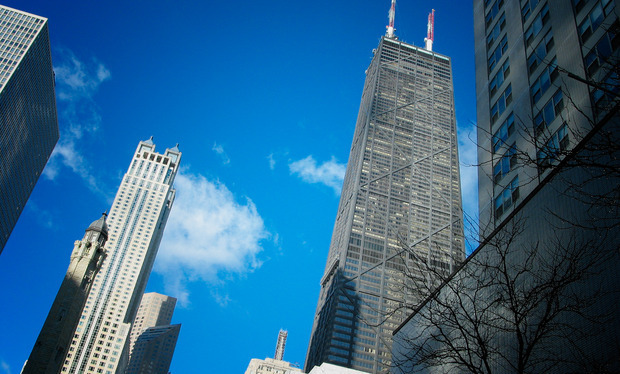 Want to learn more about 180 E Pearson Street #3407 Chicago, Illinois 60611? Contact an @properties agent to request more info.